Yes, we can assist with finance. 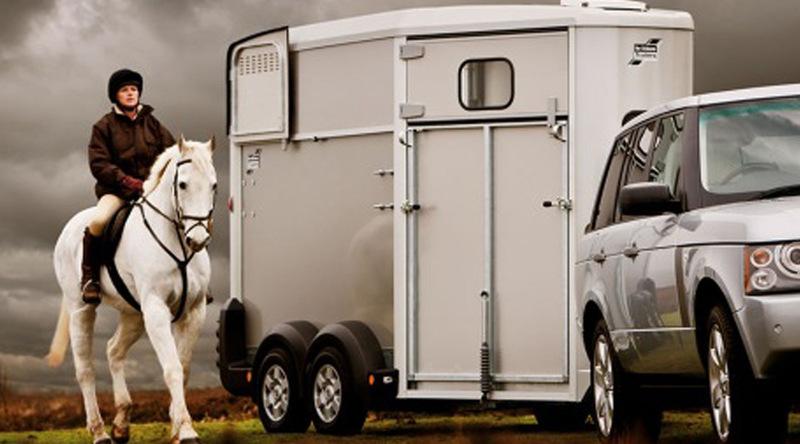 We work with two finance companies who are experienced with horse floats and can assess your individual finance needs. They offer competitive rates and quick assessment. Just contact us today to get the ball rolling. You’ll be surprised how easy it can be to get the float of your dreams! We recommend you do your research when it comes to loans and finance and ensure you are getting the best possible deal for your situation. Want to learn more about financing? We are always interested in looking for good quality second hand floats and invite you to contact us if you are wanting to sell your float. We can also offer floats for sale on consignment.